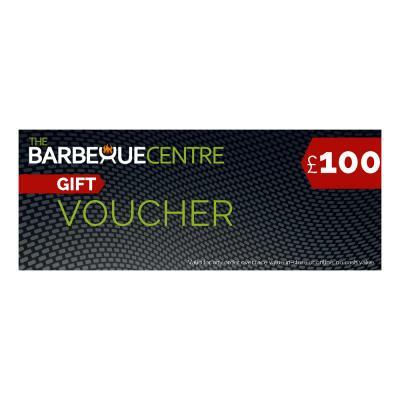 A £100 gift voucher available to spend online or in-store. This voucher is valid for order values of £100 and over and can only be used whole, no change given. When you order this online please allow 2 to 3 business hours for your unique single use discount code to be emailed to you.